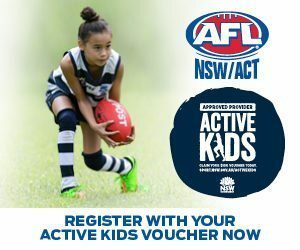 Maroubra’s Errol Gulden and Westbrook’s Braeden Campbell have been selected to represent Australia in an upcoming ANZAC match against New Zealand. 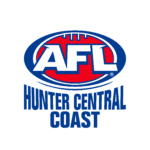 The players will come together with their teammates from around the country under coach, Luke Power in Melbourne on Wednesday, April 24 for the start of the Australian camp. 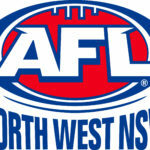 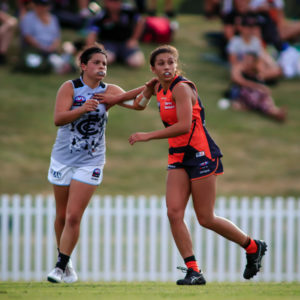 The camp will conclude on Saturday, April 27 when they face the New Zealand side at Marvel Stadium in the curtain-raiser to the St Kilda and Adelaide clash. 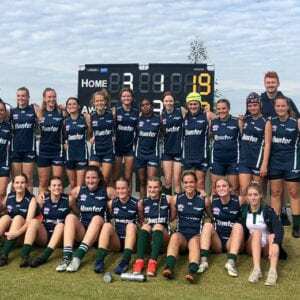 In previous years the game has been played in New Zealand, but after changes to this year’s under-18 system and Academy structure, it has been shifted to Melbourne. 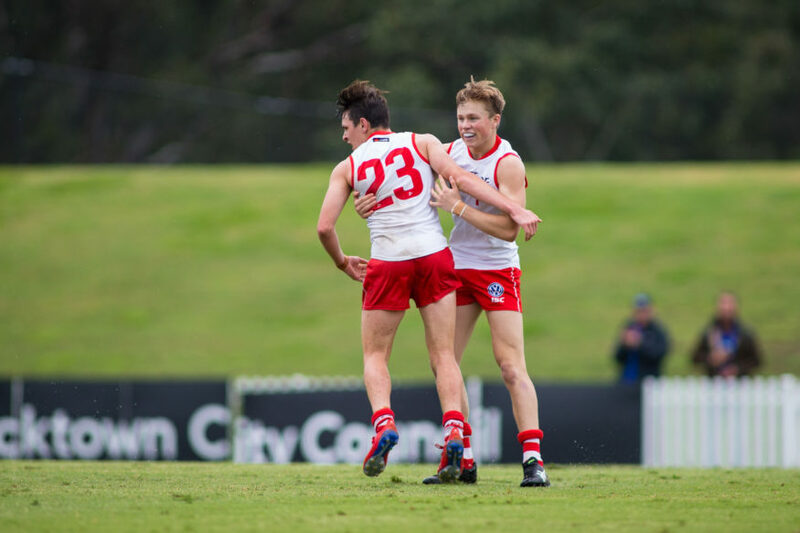 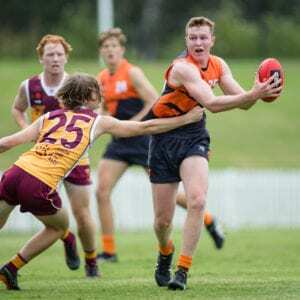 Gulden and Campbell’s selection comes from their 2018 NAB AFL Under-16 All-Australian selection following standout seasons with the Sydney Swans Academy and AFL NSW/ACT Rams.